What do you look for in an online poker room? Chances are you want plenty of active games, tournament action, popular game variants to choose from. Full Tilt Poker offers all of that, and more. To start with, Full Tilt guarantees more than 8 million dollars in prizes every week. With so much prize money available, even average players have a good chance to take home more than they brought in. This leads in to Full Tilt’s only major drawback: this poker room does not seem to attract the “high rolling” players. Antes and bets stay relatively low, making the pots grow slowly, and making big wins less likely. That’s not much of a drawback, however, compared to Full Tilt’s main advantages: tens of thousands of seated players, more than fifteen thousand active tables, and fifteen hundred tournaments at any given moment. 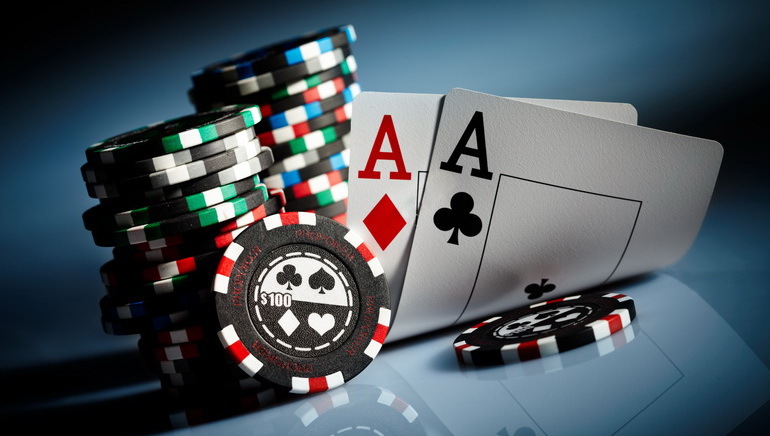 With so much poker action, you’re sure to get into a game. The games you’ll get into are the Texas Holdem, Omaha, and 7 Card Stud varieties. These are the most common variations at Full Tilt, although you can also get into Razz and HORSE games. 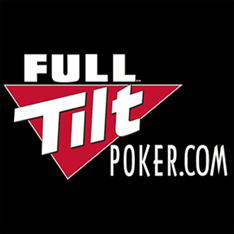 In addition to great poker competition, Full Tilt also offers excellent promotions, including a generous sign-up bonus. Those dollars can be Canadian dollars, so you won’t need to worry about exchange rates when you play. Just bring your loonies, and lay down your chips.